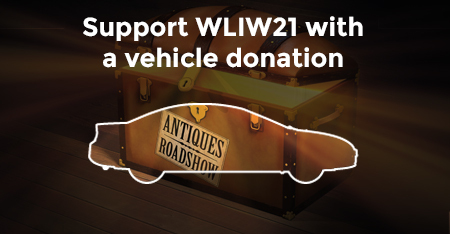 Tuesdays are tune-in night! 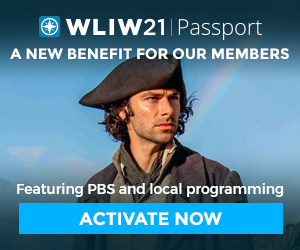 These special British series broadcast on WLIW21 aren’t streaming, so watch along with other fans in the Long Island viewing area during prime time on Tuesdays. Many years have passed since Dr. Blake first returned home from war to run his father’s old practice. But Ballarat (in Australia) is no longer the sanctuary from the outside world it used to be. There’s a new chief superintendent who doesn’t approve of Blake’s unorthodox methods, and despite the pathologist solving the crimes which have confounded the police, he is determined to get rid of Blake for good. Even dependable Jean, his housekeeper and assistant, is thinking of leaving town as her own past comes back to haunt her. Amid the upheaval the mysteries continue and Lucien Blake will face his most personal challenge yet as he tries solving his own mother’s mysterious death. Years after secretly serving during WWII as code-breakers, four remarkable women use their intellects to solve murders overlooked by police. 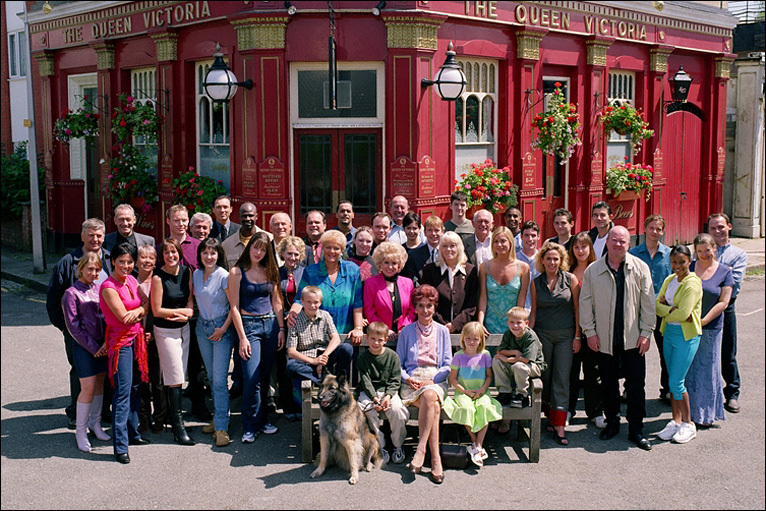 EastEnders cast in 2000. Photo courtesy BBC. If you haven’t seen EastEnders, it’s high time you did! The British soap opera created by Julia Smith and Tony Holland has been broadcast on BBC One since 1985. Set in Albert Square in the East End of London in the fictional Borough of Walford, the program follows the stories of local residents and their families as they go about their daily lives. See our British programs on Monday night, Friday night, and Saturday night, too!